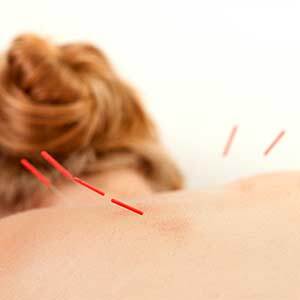 Our Massage Services are used to treat various medical conditions. Massage services are effective when used to reduce stress, reduce muscle tension and alleviate pain. 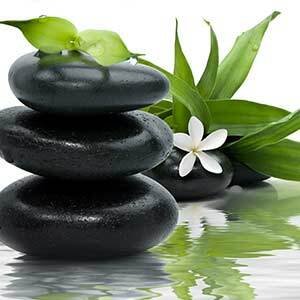 SW Massage and Wellness Centre offers the following SW Calgary Massage Services. Massage services can be used to treat a wide range of conditions. 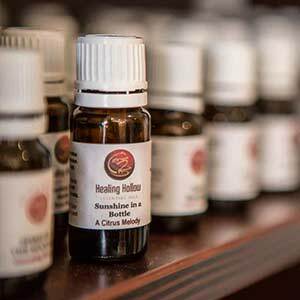 Your initial visit at SW Massage and Wellness Centre involves a detailed analysis of your health history, in order to determine what type of massage services best suites your needs. Our SW Calgary Massage services are used to relieve your pain and restore normal movement and range of motion by manually breaking down adhesions found in the muscles. Our Massage Services are wonderful their own or when paired together with any one of the many other wellness services offered at SW Massage and Wellness Centre. Aside from the physical benefits of our massage services, our patients enjoy massage therapy simply because of its ability to relieve stress and reduce anxiety for the feeling of calm and relaxation. If you are looking South Calgary Massage Services offered in a warm and inviting environment, we would love to hear from you! Request Your Massage Therapy Appointment Today!